Investor Alert! 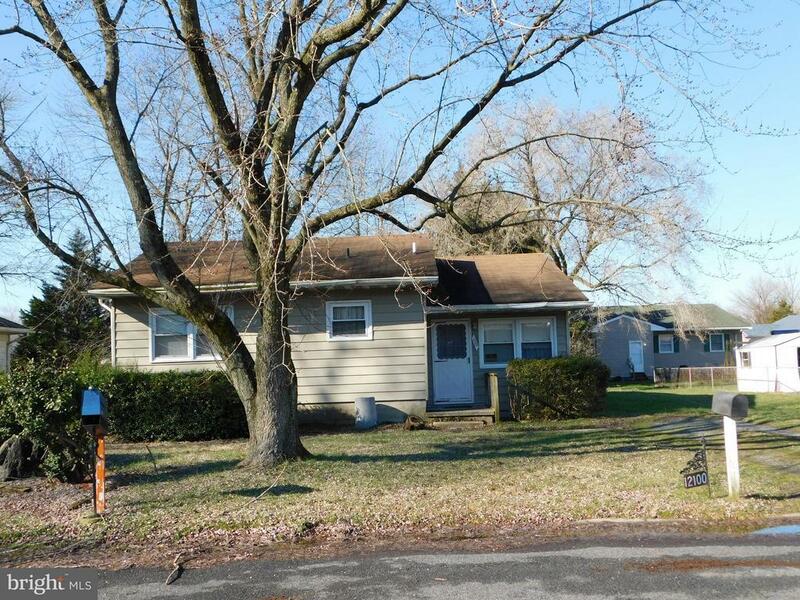 3BR/2BA rancher in Princess Anne near Univertisty, large cleared backyard, large bedrooms. Schedule a showing today!